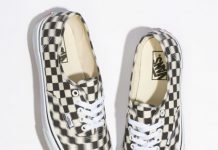 Vans teams up with UK sneaker store, size? 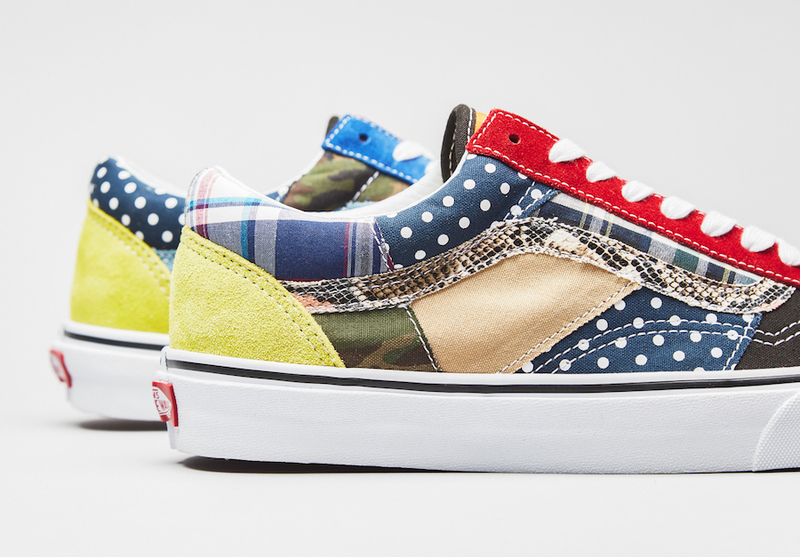 to expand on the shops “Factory Floor” Pack with a limited edition Vans Old Skool. 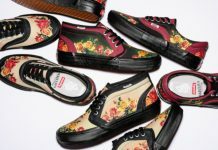 The upper comprises of 15 different patterned and textured materials that are scattered across the pair, meaning both the left and right shoes are completely different. 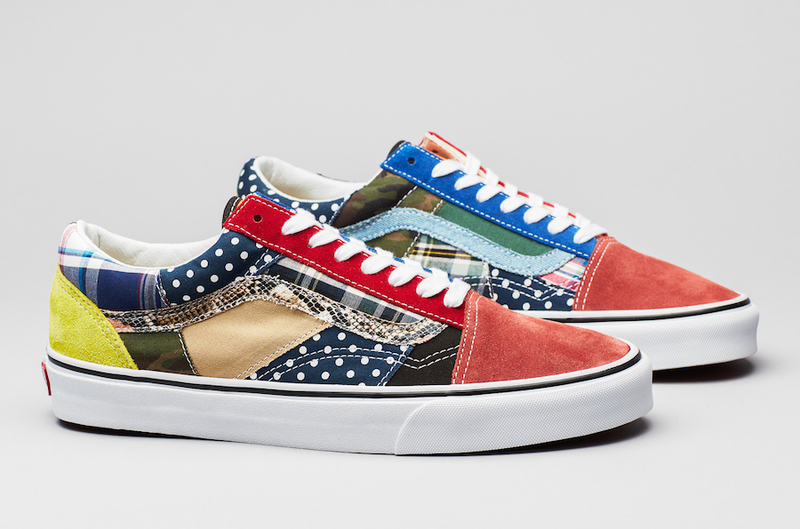 Adding more to the individual nature of each shoe, there will in turn be variations on the plaid, camo and spotted panels. 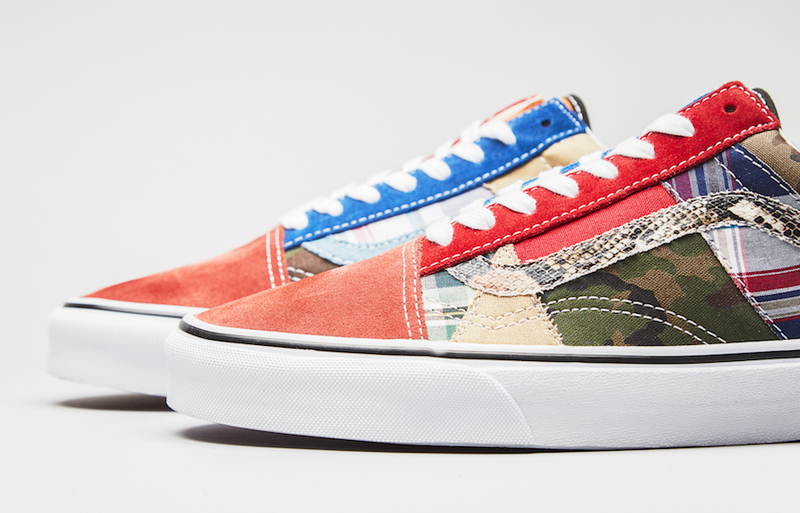 Limited to just 600 pairs, the size? 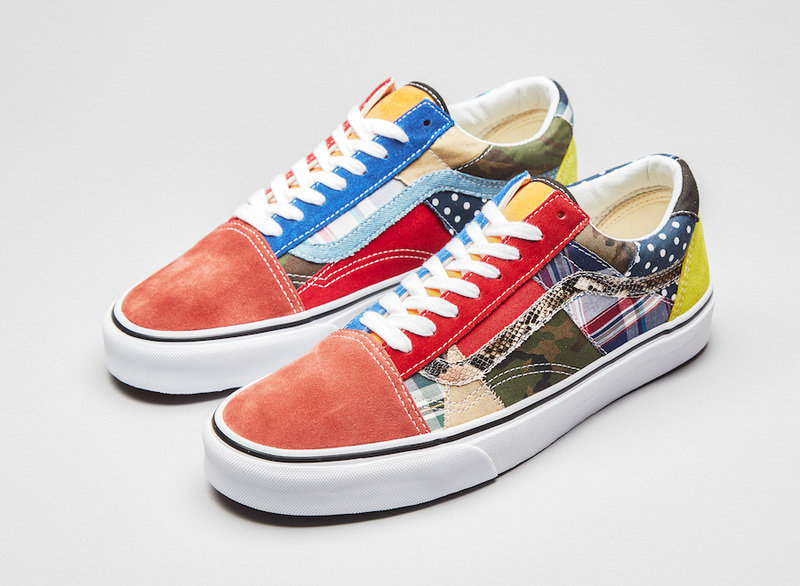 Exclusive Vans Old Skool “Factory Floor” will be available online and in all size? stores on Friday, April 13th.